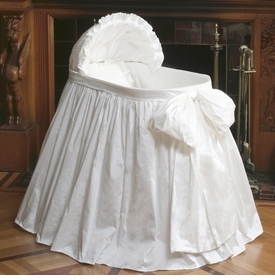 Bassinets and cradles are an ideal bed for a new baby. 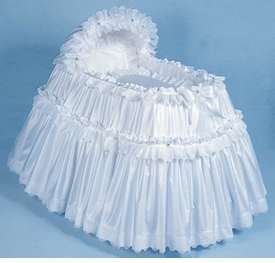 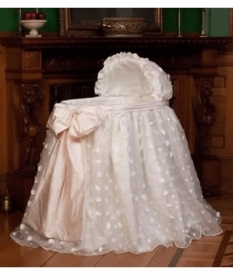 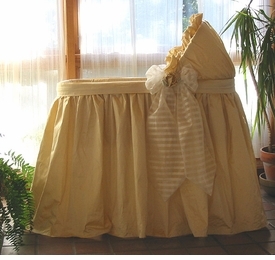 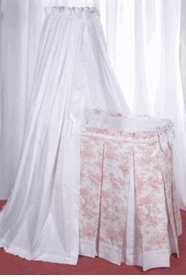 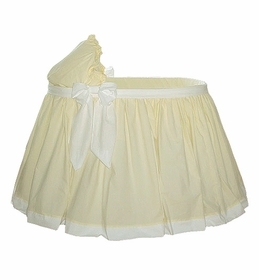 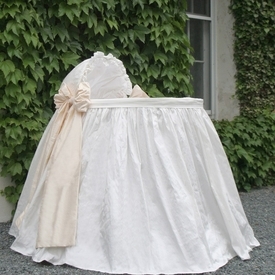 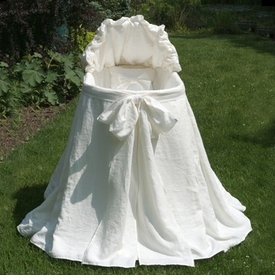 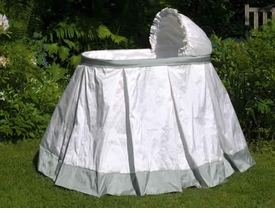 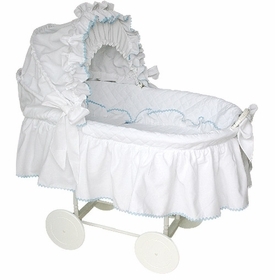 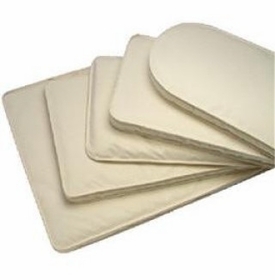 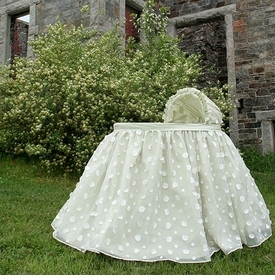 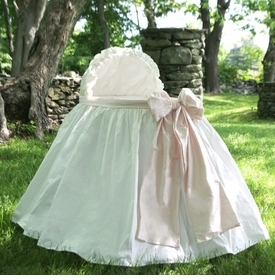 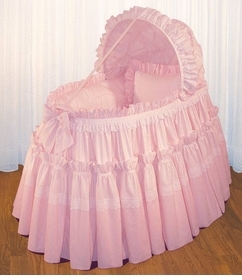 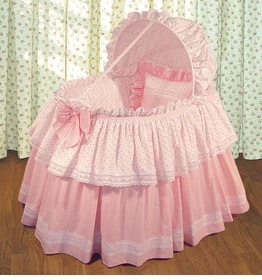 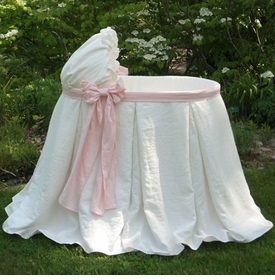 Find beautiful bassinets and cradles in your choice of style and fabric at BabyBox.com. 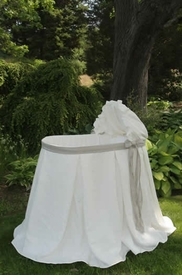 Our collection features an extensive selection and appeals to a wide variety of tastes, from the classic to contemporary. 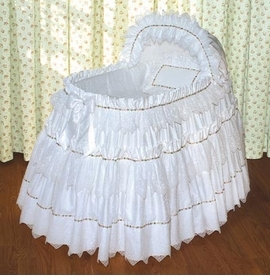 Our baby bassinet designers include Lulla Smith, Blauen, Lullaby, Olena Boyko, Sweet William, Sterling Anabella and Little Bunny Blue. 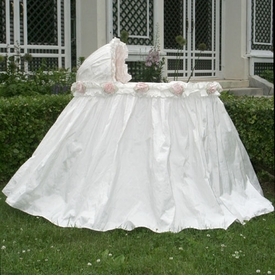 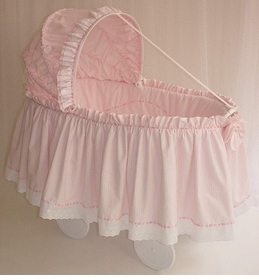 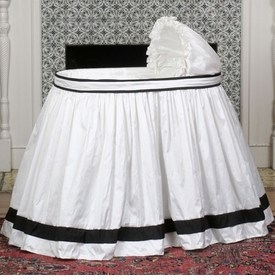 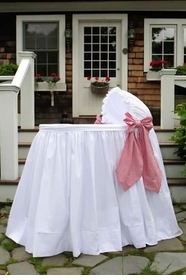 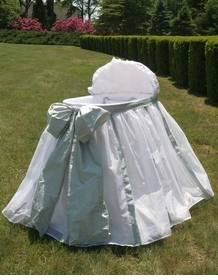 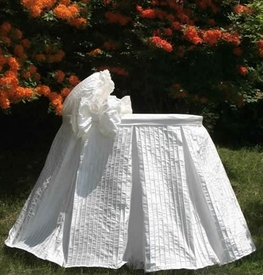 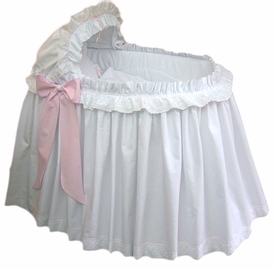 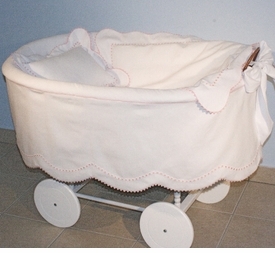 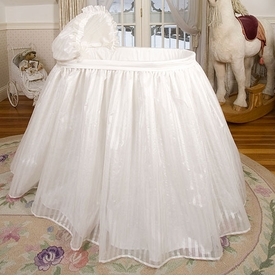 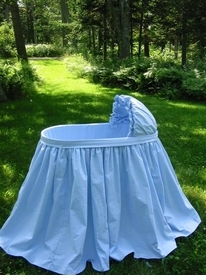 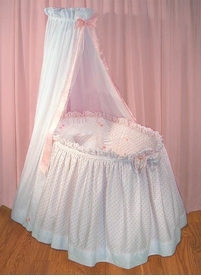 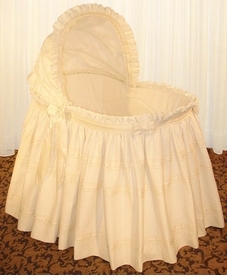 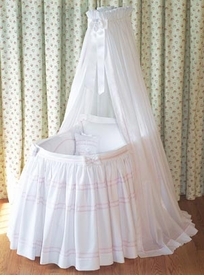 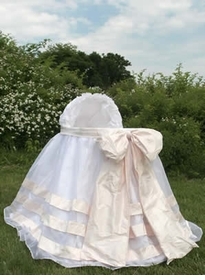 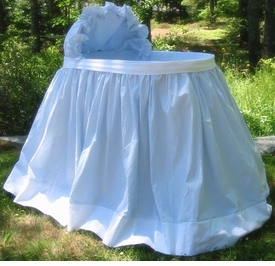 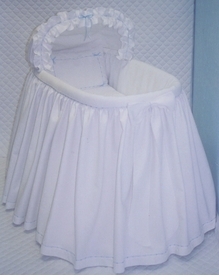 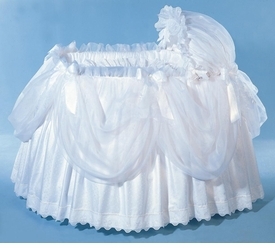 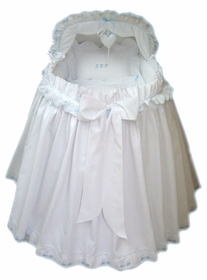 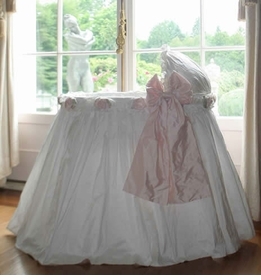 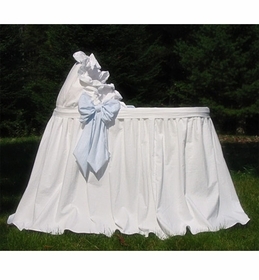 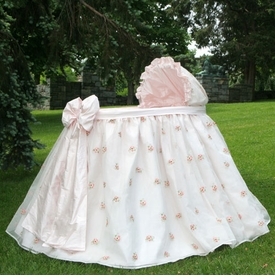 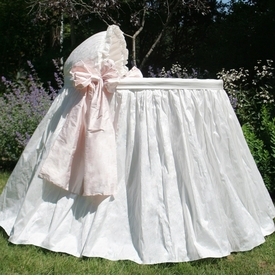 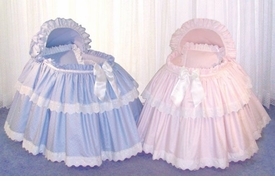 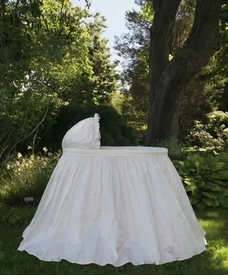 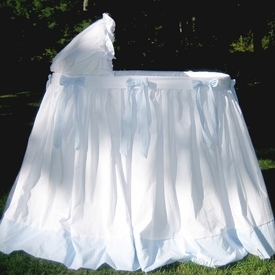 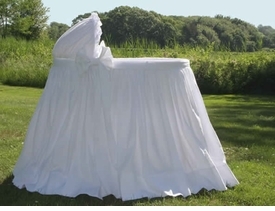 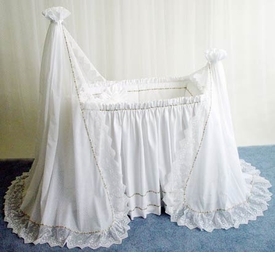 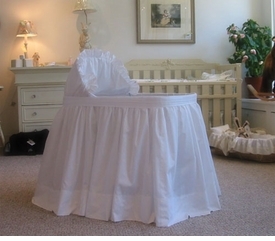 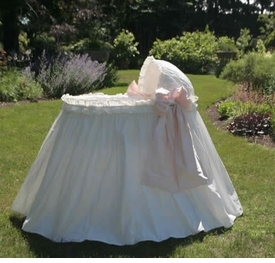 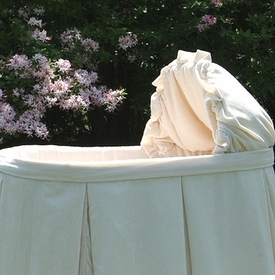 Each bassinet set is custom made especially for you upon order. 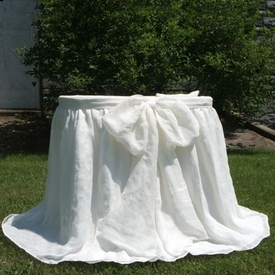 Swatches are available upon request to view the fabrics up close before ordering.